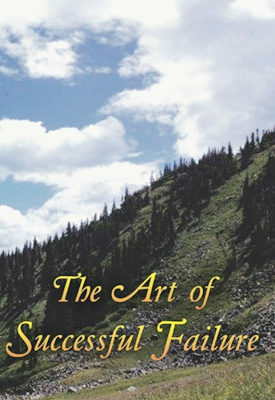 “The Art of Successful Failure” is a personal road map to discovering the incredible purpose (nothing is random), meaning and important life lessons that we all have. 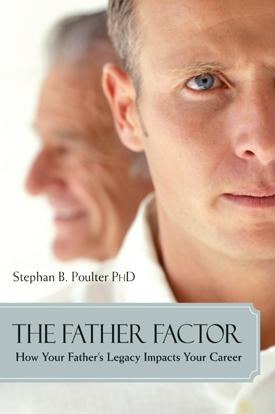 The Father Factor: How Your Father’s Legacy Impacts Your Career, by Stephan B. Poulter, PhD., provides refreshing, new, intuitive insights into the elusive career and interpersonal challenges professionals face most often in the workplace from a paternal relationship perspective. 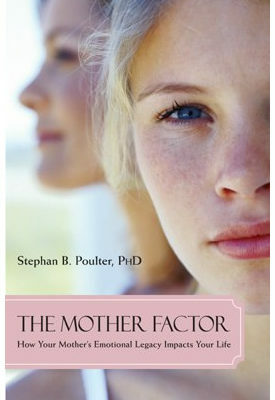 Dr. Stephan B. Poulter, Ph. 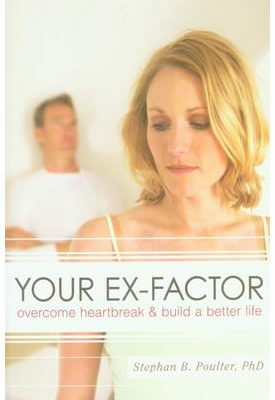 D. Is a licensed clinical individual/family psychologist in private practice in West Los Angeles, California. 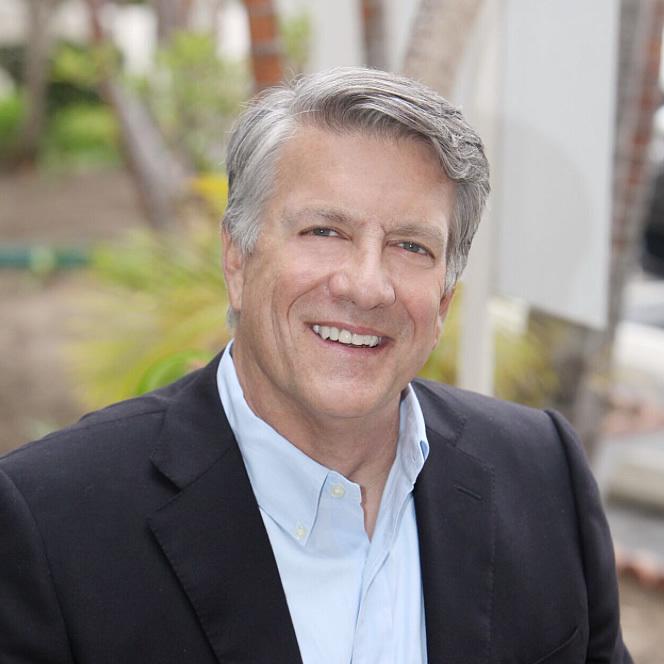 Dr. Stephan B. Poulter, PhD, is a licensed clinical family psychologist with a private practice in West Los Angeles.